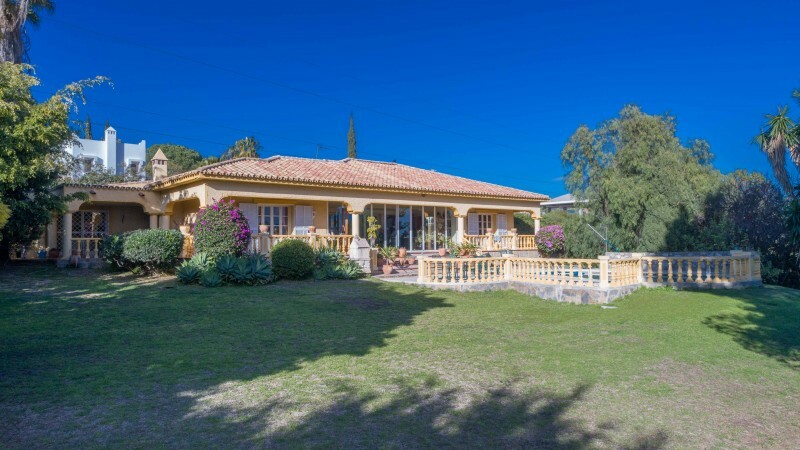 Looking for a villa project to refurbish between Marbella and Estepona? Open to offers on this detached beachside villa which requires refurbishment. 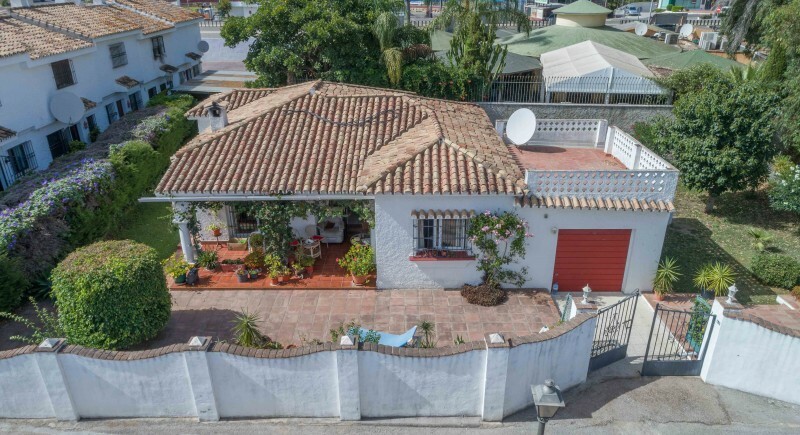 Lots of buyers are looking for something to "do up" Here is a semi detached townhouse in a great location at the centre of Nueva Andalucia all ready for you to reform and put your mark on it!